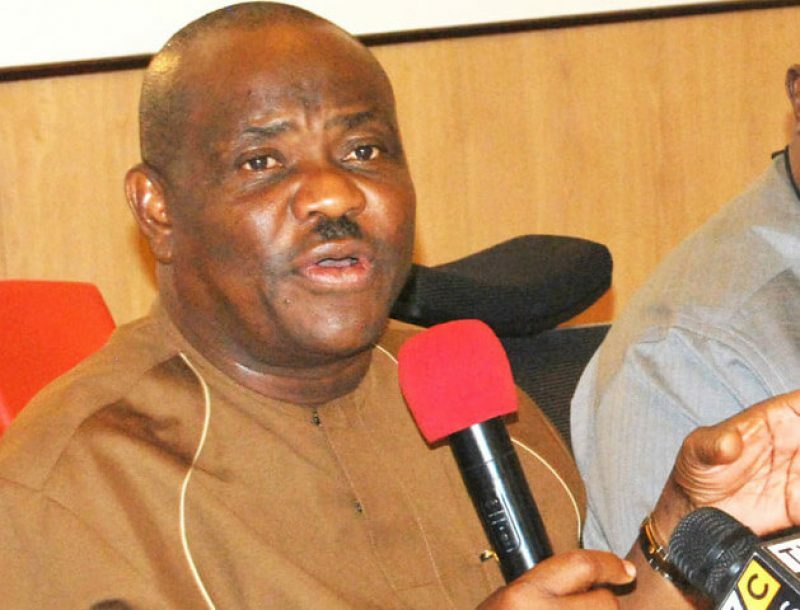 Governor Nyesom Wike of Rivers State has called on those he may have wronged during the recently concluded general elections in the state to forgive him. Wike equally noted that he has forgiven those who wronged him. The governor who stated this during a family thanksgiving at the Salvation Ministry Headquarters in Port Harcourt on Palm Sunday, appreciated God for his eventual victory. Wike also declared that nobody won the election but the people of the state.